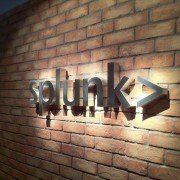 Are you using Splunk to store your audit logs? 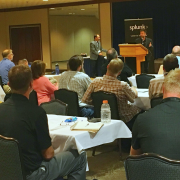 Passively storing audit logs for regulatory compliance is by far the most common use-case for Splunk. But, is this providing you with the security value you expect from your logs? 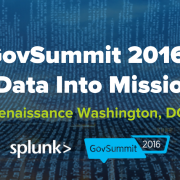 Now there is a way to get real security value from this data based on best practices for Enterprise Audit. 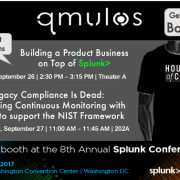 Qmulos Enterprise Audit (Q-Audit), powered by Splunk, provides immediate audit event context to your audit logs so you can proactively use them to monitor, detect, alert, and investigate suspicious activity. 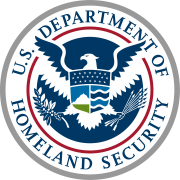 Intelligence Community Standard (ICS) 500-27, widely considered the gold standard for audible events, is mandated for all federal government classified networks/systems. But, all organizations benefit from monitoring a comprehensive list of audible events. 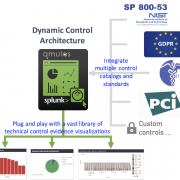 Q-Audit was purpose built to this standard to deliver an out-of-the-box commercial solution with real-time analytics, reports, dashboards, and alerts, providing a highly defensible capability for enterprise audit. Request a demo today.